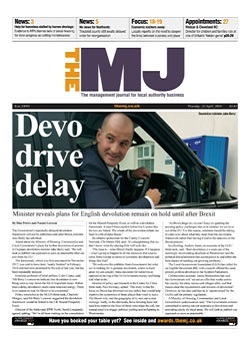 The MJ magazine is the UK’s leading weekly title for council chief executives and their teams of decision-makers in local authorities and allied sectors. 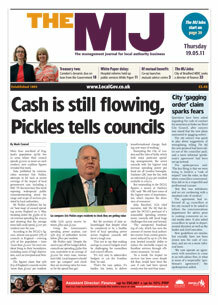 It offers an insiders’ view of what’s going on and what people are thinking in today’s ever changing and challenging world of local politics – the latest news, incisive comment in-depth features and interviews, business analysis and the top recruitment vacancies. Through these channels, The MJ can guarantee to reach your key target market at the right time. Through the use of our MYB Data Lists that contains the contact details of over 40,000 senior officials within local government we can hand pick your prime audience and guarantee they will receive a copy of the Magazine on the weeks you have a presence. We recognise that at at time when budgets are scrutinised this targeted approach is crucial.